Go back to simple, traditional pleasures with our 50cm Coffee Christmas Wreath. 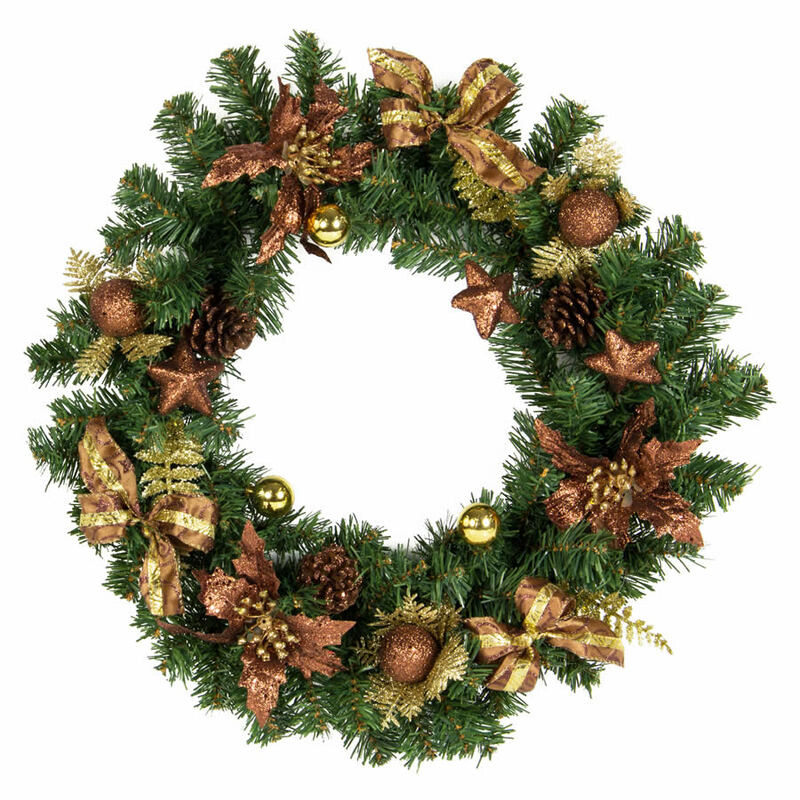 Wreaths make Christmas decorating so easy and add instant festive style to your halls, doors and tables. The 50cm Coffee Wreath can be used on its own or decorated with some pic and spray items to add an individual accent. Place one on your front door to remind your visitors that it is the season to be jolly and thankful. 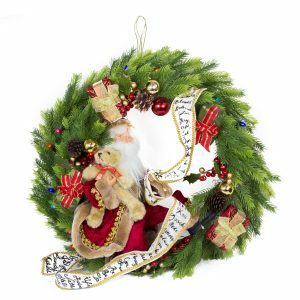 A wreath on the dinner table is a lovely nod to days gone by when wreaths and garland were the usual decorative choices for the festive season, so keep a 50cm Coffee Wreath aside to use as your centrepiece for your Christmas dinner.